This article originally appeared at The Roanoke Times.com. 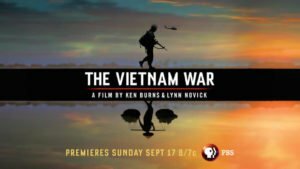 As we approach Veterans Day 2017, the recent PBS TV Ken Burns documentary “The Vietnam War” has stirred many memories of that tragic time. 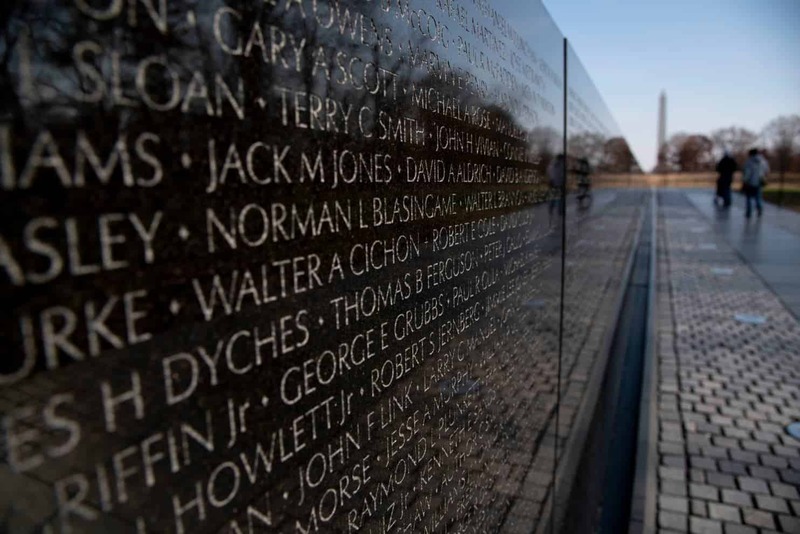 The series dutifully showed the Vietnam Memorial, the stark wall with the names of 58,315 Americans who died there, but there was no mention of the estimated 150,000 to 200,000 Vietnam veterans who have committed suicide since returning home from the war. The truth is, no one knows the true number. 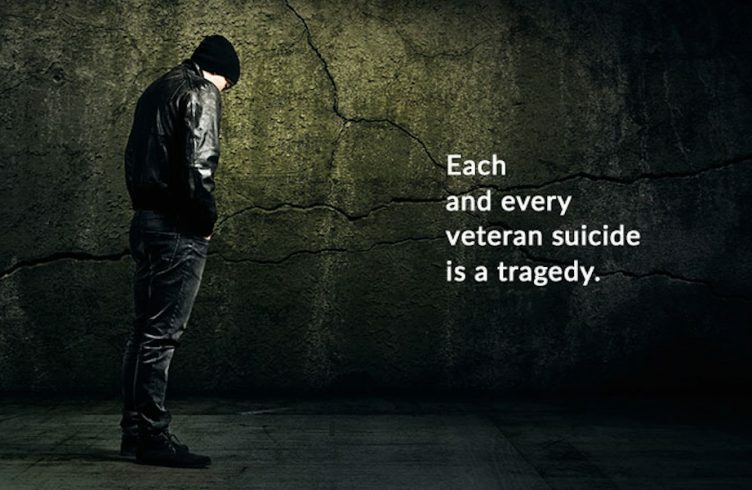 There are no reliable statistics about veteran suicides. Most states and localities do not submit suicide reports to the VA, and in many cases the local examiners are not sure if the death was indeed self-inflicted. As a result, while we are confronted with overwhelming and heart-wrenching evidence indicating that suicide has become far more prevalent among veterans since the Vietnam War, the statistics that might clearly define the scope of the problem simply don’t exist, and we are only seeing a fraction of the problem. Realistic numbers will never become available from the government or military because of the negative impact they would have on the costs of VA health care, or on the recruiting efforts so vital to the all-volunteer military. Suicides among active-duty troops are also at record levels, killing more of our soldiers than enemy actions in recent years. In the twentieth century, wars killed as many as 200 million human beings, the majority civilians. Since World War II, America’s military academies, laboratories, think tanks and war colleges have developed the science of brutality, killing, destruction, and terror to unprecedented levels of sophistication. General Westmoreland saw the war in Vietnam as an “opportunity to test our latest weapons and tactics,” and in that respect, and only in that respect, the war was an overwhelming success. Somewhere between three and five million Vietnamese, Cambodian, and Laotian peasants died, along with those 58,315 Americans. 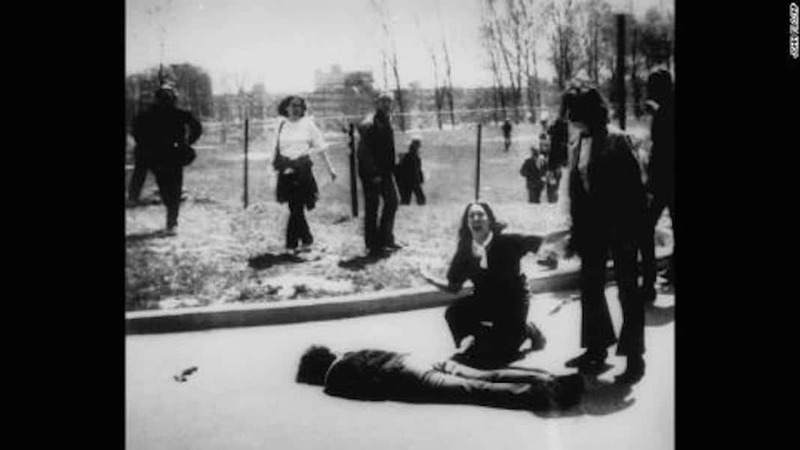 Thousands more were maimed, mutilated, torn, burned, punctured, tortured, poisoned, or simply disappeared. Our state-of-the-art weaponry and tactics were “tested” beyond question. We dropped more tons of explosives on Vietnam, an impoverished agricultural country the size of New Mexico, than were used in all of World War II. Napalm was widely used to destroy villages and their inhabitants in huge balls of flaming gasoline. 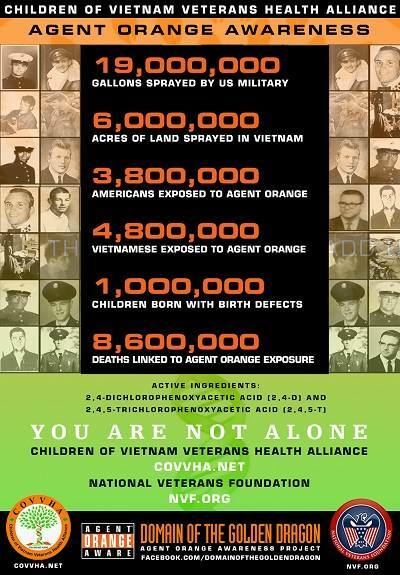 Agent Orange and other defoliant chemicals poisoned thousands of acres of fertile farmland, even as they caused birth defects and cancers among the Vietnamese peasants and the Americans who handled it. Similar destruction of Laos and Cambodia provided America’s military-industrial complex with enormous quantities of “test results” even as it devastated those countries. Of course, we lost the war. 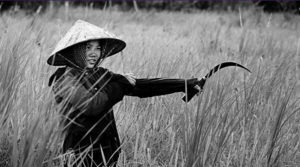 Today, fifty years later, unexploded ordnance continues to kill and maim thousands of Southeast Asian peasants. Truthfully, PTSD is not a “disorder.” Post-Traumatic Stress Damage is a normal and predictable reaction to the horrors of war, the heart and soul’s reaction to the unthinkable destruction of brick and mortar and life and limb. Our brave young soldiers join the military, often because it is the only employment available to them, for all the best reasons. When they see modern combat, the horrible effects of modern weapons, and the brutality encouraged by today’s American way of waging war, far too many are mentally and emotionally scarred for life. Today, the American people quietly accept that their brave young soldiers will come home “changed”, suffering from PTSD. On the ground in Vietnam we said the fallen were “wasted”. 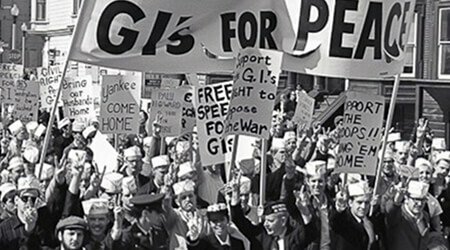 Despite the urging of the civilian mental health community, the Pentagon and VA refuse to acknowledge the existence of moral damage from war. They deny that PTSD is an outpouring of the soldier’s intrinsic humanity, of his or her respect for other human beings and their life’s accomplishments. I am a Vietnam veteran, and I cannot escape my memories of the barbarity, cruelty, and destruction I witnessed. That war, like the present ones, was born of lies and misrepresentations, and prolonged while the military garnered its ribbons and promotions, and the “defense” contractors wallowed in obscene profits. The Pentagon and the VA will not seriously address PTSD or suicide, or any of the other social problems resulting from war, because they cannot admit that war is a bad thing. It is the business they are in, and business has been very, very good. Hopefully, one Veterans Day America will revert to calling the holiday Armistice Day, a celebration of the end of war.